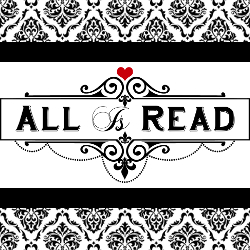 All Is Read : New Release for the Sports Romance Junkies!! New Release for the Sports Romance Junkies!! This was my first book from this author and for the most part I enjoyed it. Of course what caught my eye first was the cover, I mean how could it not? Lol When I realized it was a sports romance, Hockey, I was ready to start reading! I love sports romance. Something about the adrenaline mixed with chemistry within the characters is always a go to for me. 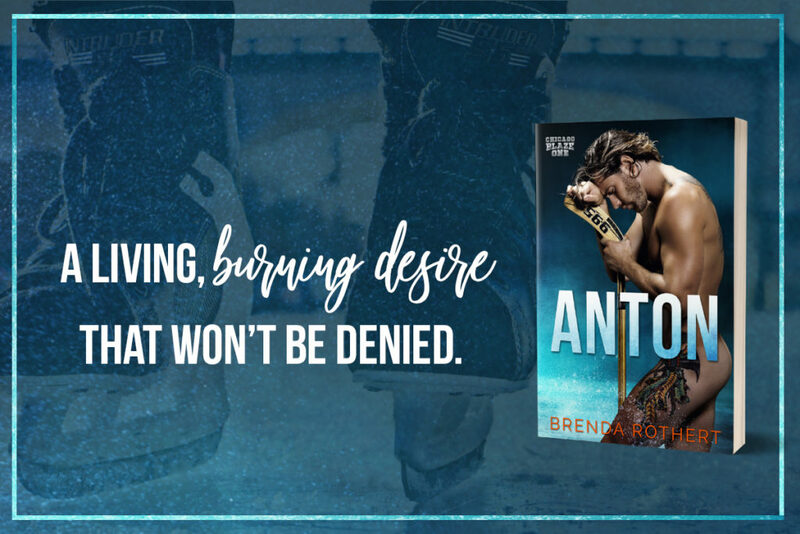 With Anton, the first book in the Chicago Blaze series, it revolves around how Anton has this long time secret infatuation with Mia, who just happens to be his teammates wife. The big catch is that he finds out there has been a separation between Mia and her husband so finally it's Anton's time to disrobe his true feelings that he's been harboring and comes in to sweep her off her feet. For Mia, she has a lot of obstacles she needs to overcome and a transformation she wants to desperately achieve. Finally finding out about Anton's true feelings for her and his desires to help and protect her, she struggles to navigate through the next phase of her life. Plot - I was invested in the story. A few character traits kind of annoyed me, but I think it was just who the type of people I vibe with in the real world spilled over into my overall experience so I do believe I may be in a minority pool. Chemistry - The anticipation was on point!! Anton and Mia were downright HOT at times, some scenes made me snap my head back like WHOA lol but trust me it will be enjoyable when you get to those parts to say the least! Overall - Being a sports romance (or a romance that centers around a certain sport) book I wish I had more time on the ice. I felt as if the hockey life was glossed over but again I think that falls to personal preference. The writing was good, the flow I think steady. And I am definitely interested to see how the series goes with book 2 of The Chicago Blaze.